Church leaders in Mizoram had earlier submitted a memorandum to BJP President Amit Shah when he visited the state in mid-April. 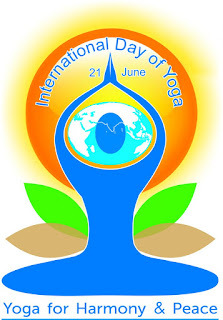 Aizawl, Jun 18 : A conglomeration of Mizoram’s church leaders has appealed to all Mizo Christians not to observe the International Day of Yoga, planned for this Sunday. A brief statement from the Mizoram Kohhran Hruaitu Committee (Mizoram Church Leader’s Committee) or MKHC said it finds it extremely regrettable that the day has been scheduled to clash with a holy day for Christians. 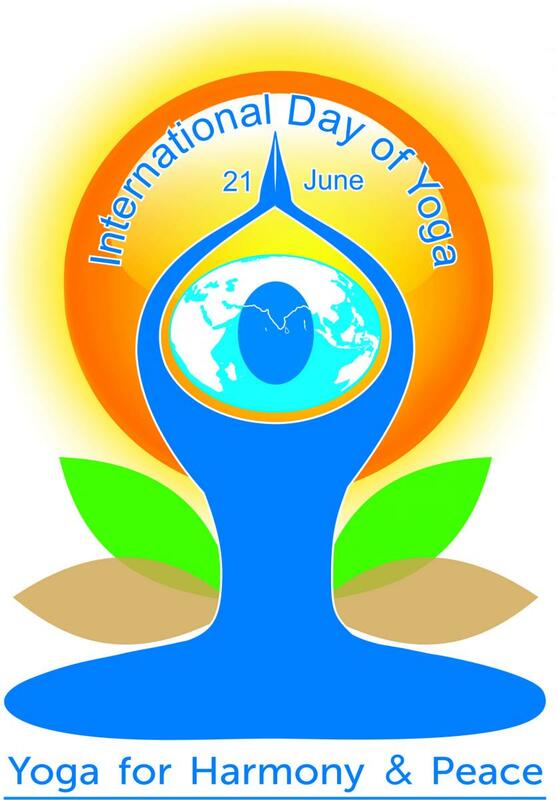 “We appeal to all Mizo Christians to not observe the International Day of Yoga,” the MKHC said.